The initial FMS contract for the first KC-46 aircraft and miscellaneous logistics services for the needs of Japan was awarded to Boeing in December 2017. The Boeing KC-46 Pegasus is a multirole tanker developed to refuel military aircraft compatible with international aerial refuelling procedures. It can carry cargo, passengers, and patients. Boeing began developing the KC-46A Pegasus tanker for the U.S. Air Force in 2011. 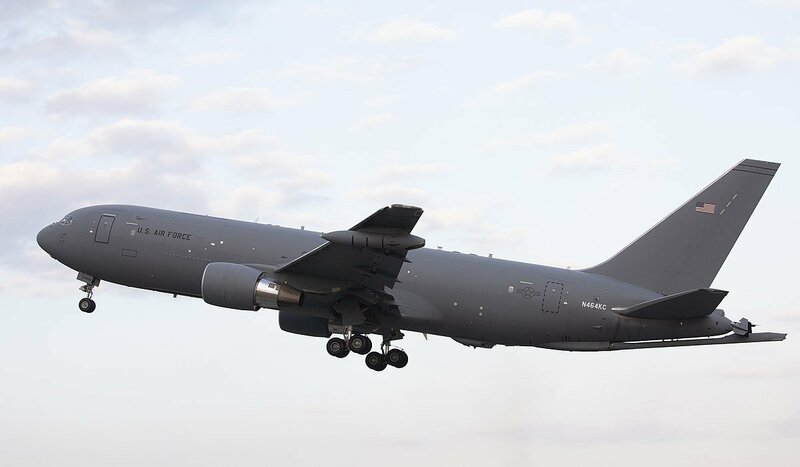 The first flight of the fully-provisioned KC-46 tanker was performed in September 2015. As of the moment, more than 3,700 flight hours have been completed by six test aircraft that have supplied more than four million pounds of fuel in flight to AV-8B, C-17, A-10, F-15E, F-16, F/A-18, B-52, KC-10, KC-46 and KC-135 aircraft. Japan was reportedly attracted to its capability to refuel MV-22 Osprey tiltrotors.